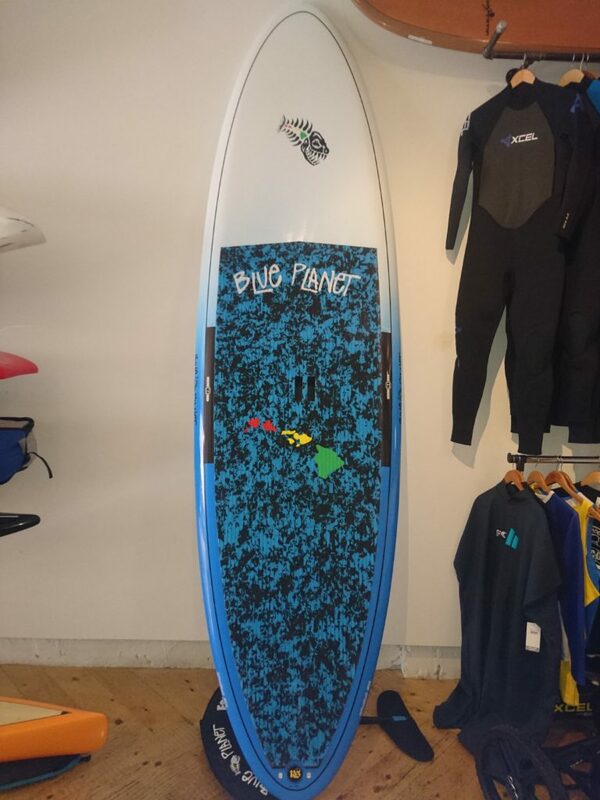 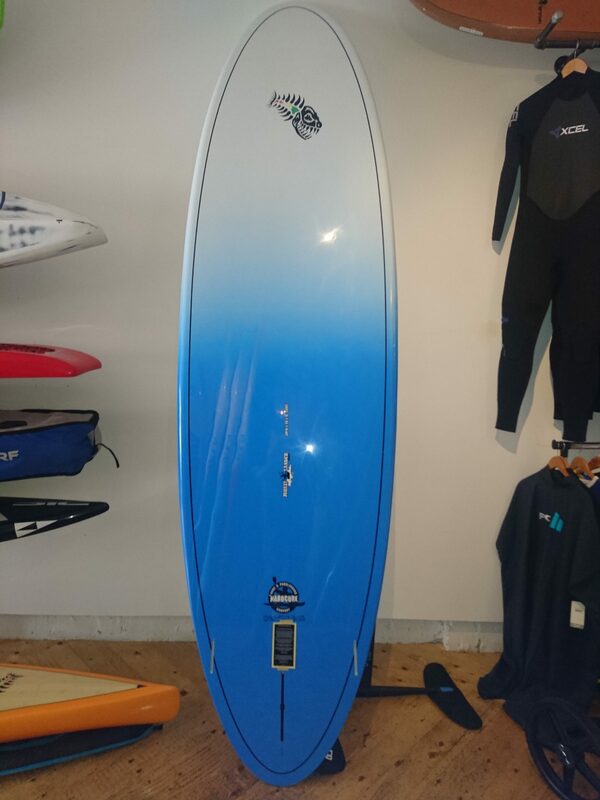 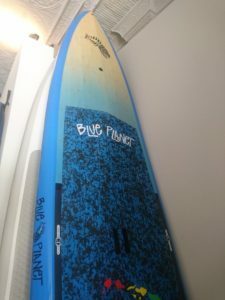 The 10’6″ x 34″ Multi Tasker model is by far the most popular intro SUP offered by Blue Planet Surf. 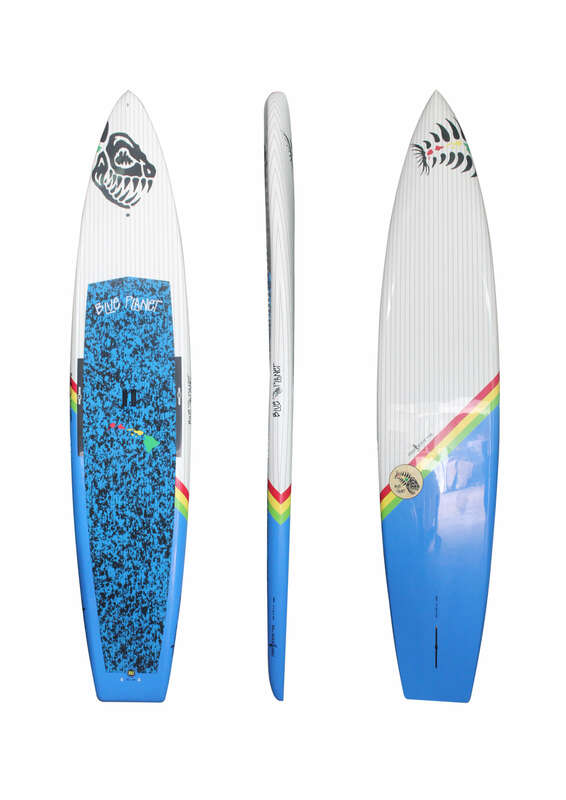 From excellent flat water performance, to yoga, to moderate surf performance, the Multi Tasker is a true all-round board that can handle almost anything you want to do with it. 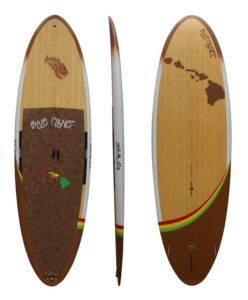 A great board to learn on, it advances with you to: cruise, paddle long distances, surf waves, go fishing, take your kids or dogs for a paddle, yoga, running rapids, or whatever else you can think of. 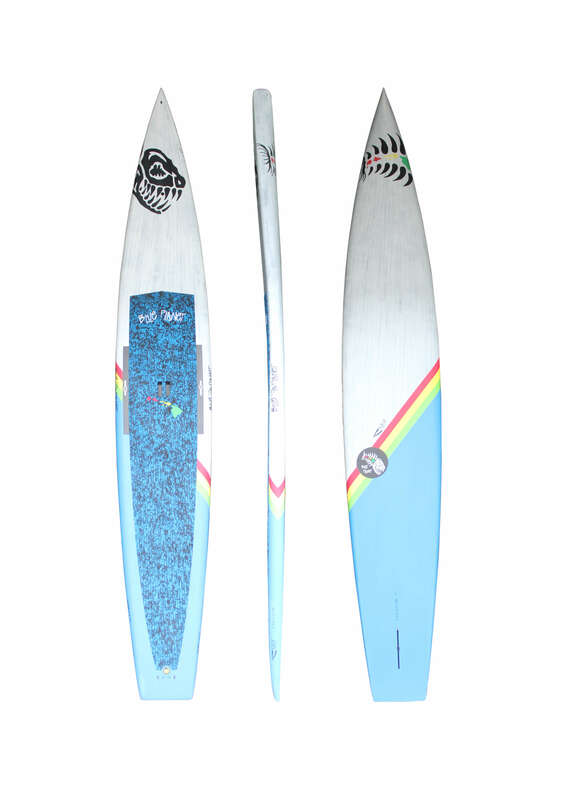 This one is a true multi-tasker. At 170L of volume this board is recommended for all beginners, intermediate riders up to 250 lbs, or experts up to 300 lbs.